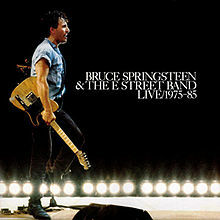 As far it's known, Bruce has never covered the song at full, but two lines from the song were sung by Patti Scialfa at the beginning of Cover me in concerts in 1985 and 1988. An official version was released on 30 Sep 1985. 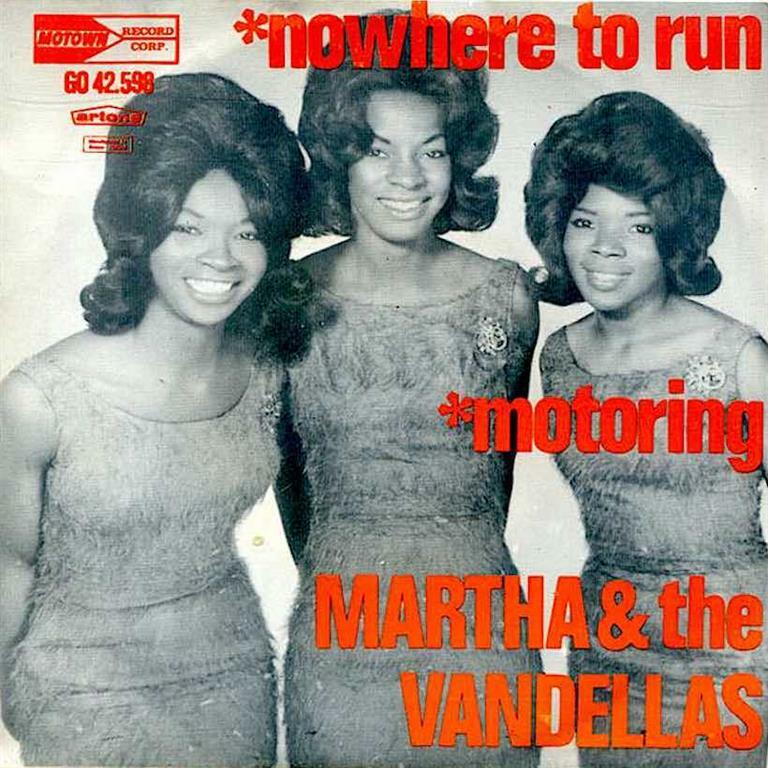 Got nowhere to run to, baby, nowhere to hide "
"Nowhere to Run" is a 1965 pop single by Martha and the Vandellas for the Gordy (Motown) label and is one of the group's signature songs. The song, written and produced by Motown's main production team of Holland–Dozier–Holland, depicts the story of a woman trapped in a bad relationship with a man she cannot help but love. Holland-Dozier-Holland and the Funk Brothers band gave the song a large, hard-driving instrumentation sound similar to the sound of prior "Dancing in the Street" with snow chains used as percussion alongside the tambourine and drums.